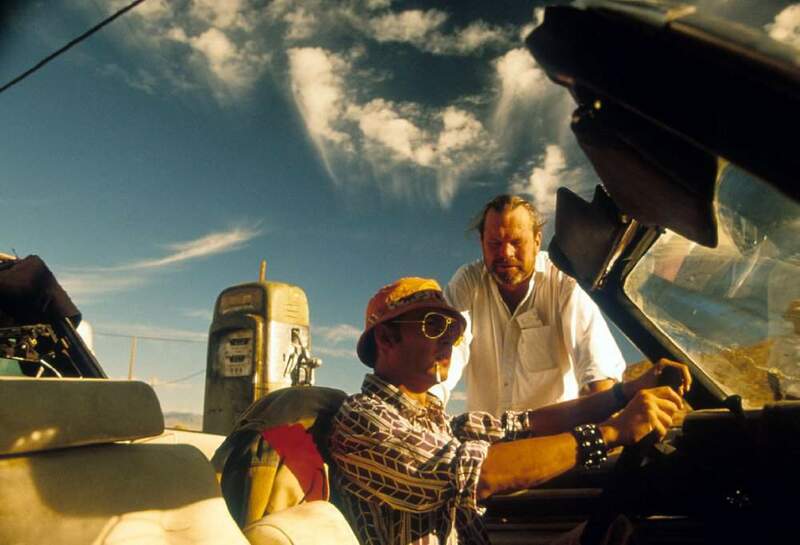 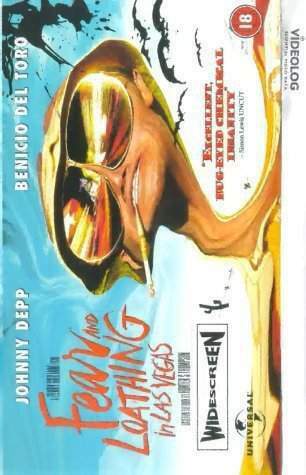 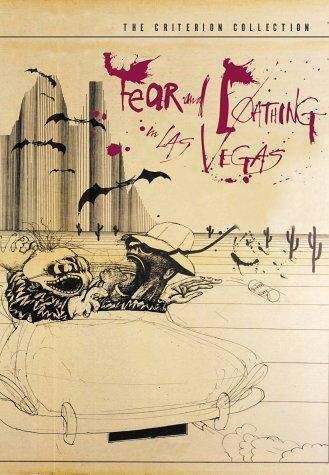 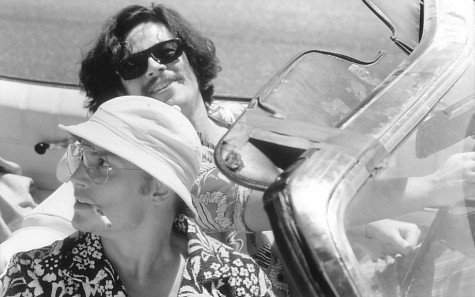 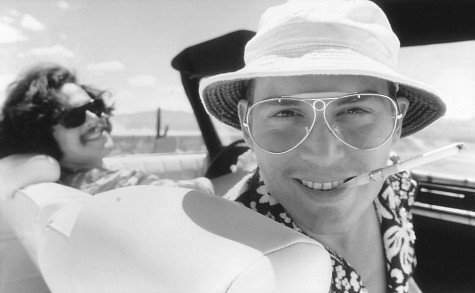 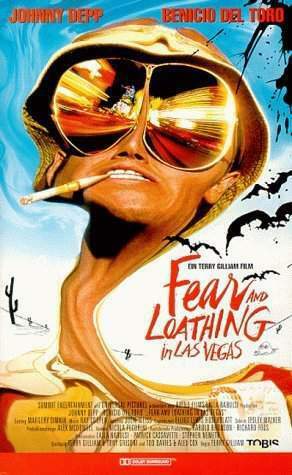 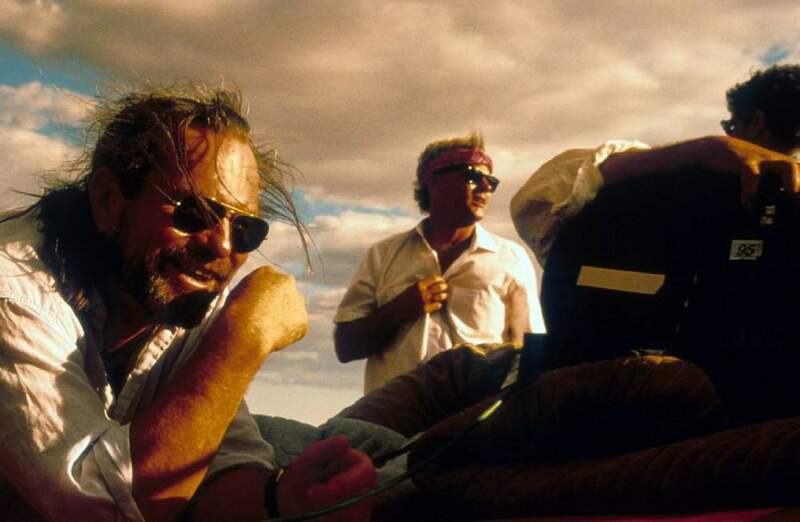 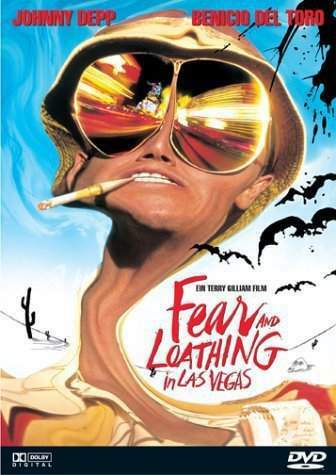 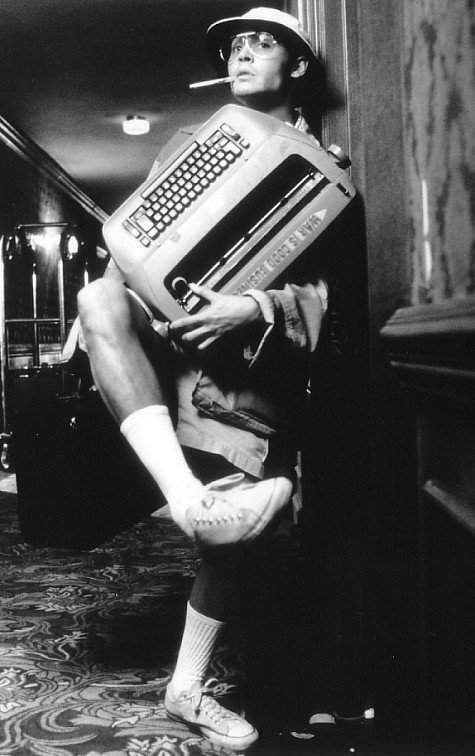 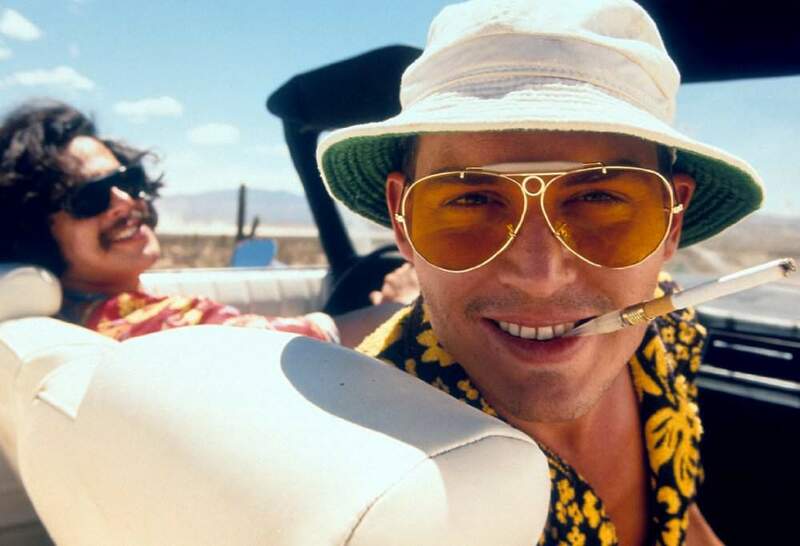 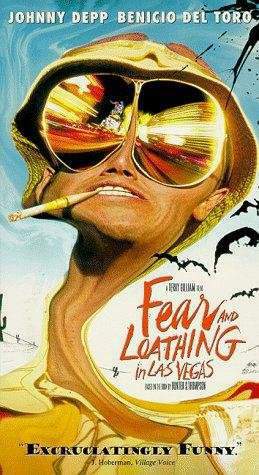 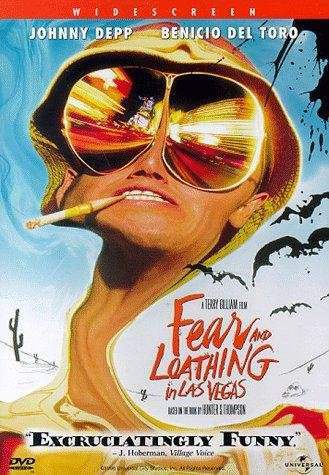 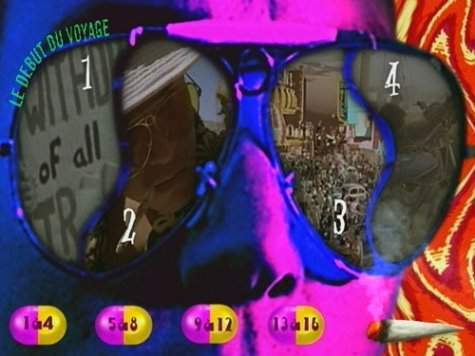 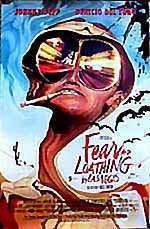 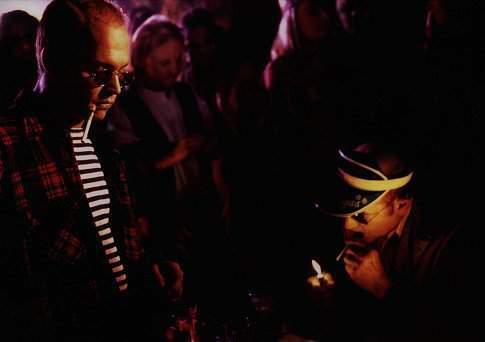 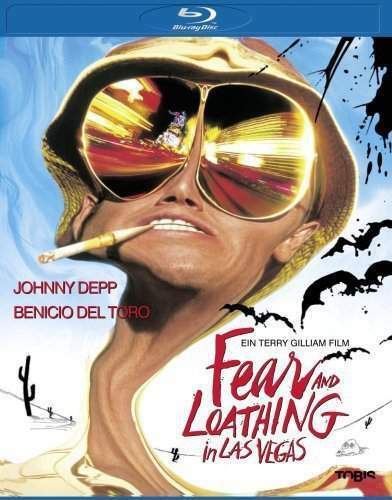 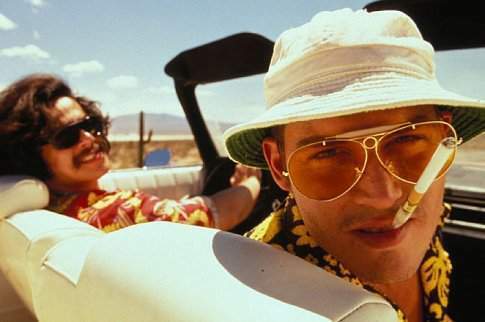 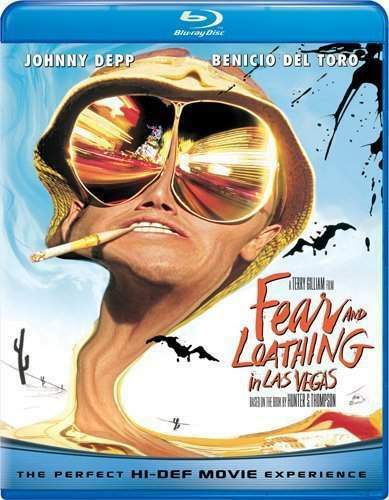 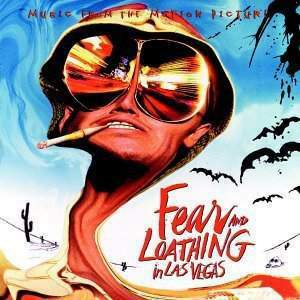 An adaptation of Hunter S. Thompson's novel of the same name. 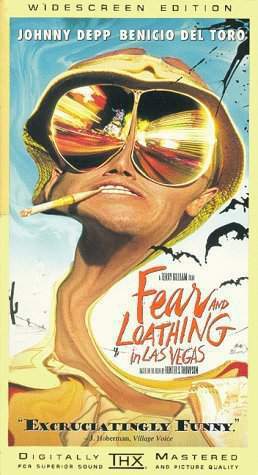 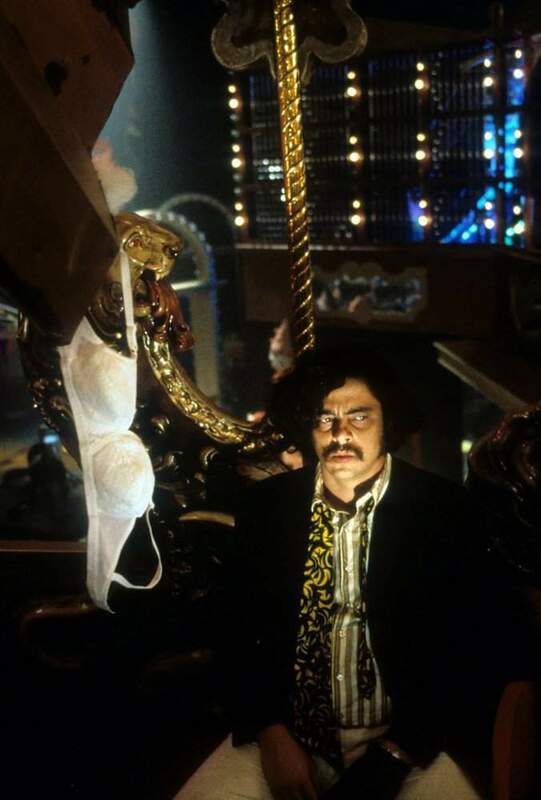 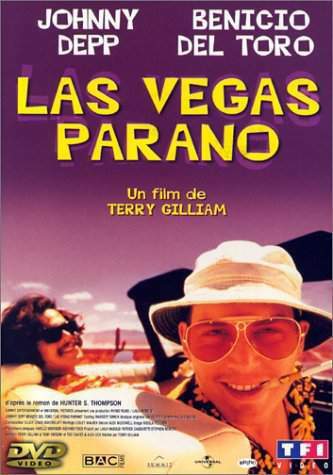 The film details a whacky search for the "American Dream", by Thompson and his crazed, Samoan lawyer. 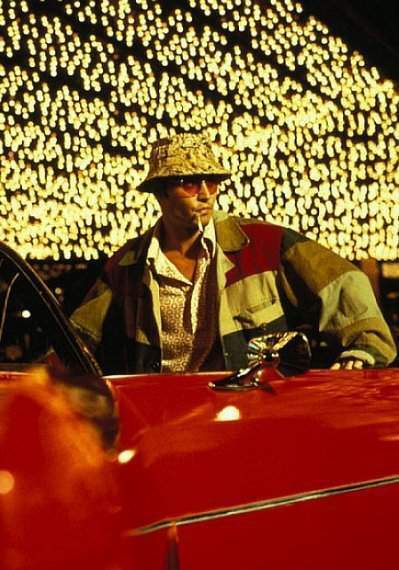 Fueled by the massive amount of drugs they purchased with an advance from a magazine to cover a sporting event in Vegas; they set out in the Red Shark. 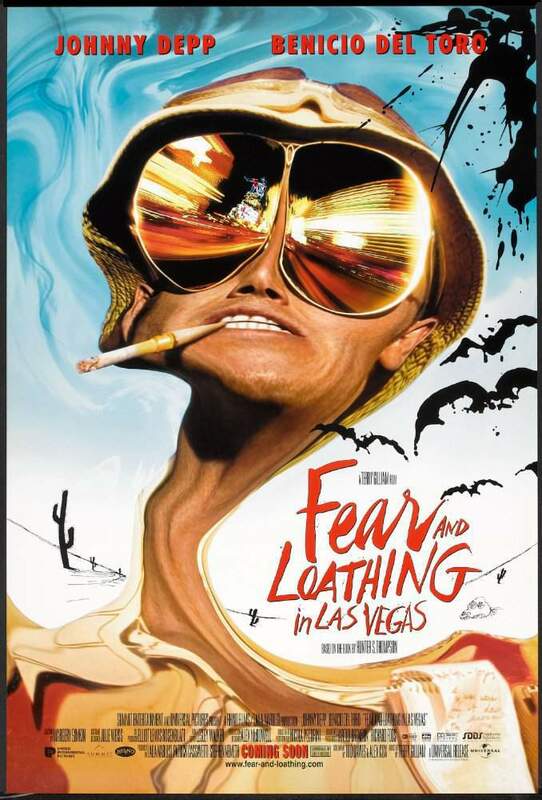 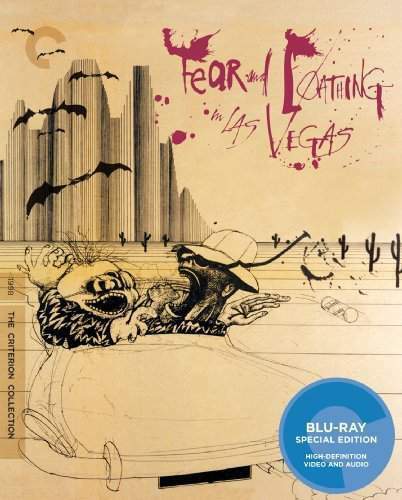 Encountering police, reporters, gamblers, racers, and hitchhikers; they search for some undefinable thing know only as the "American Dream" and find fear, loathing and hilarious adventures into the dementia of the modern American West.